intertwined. To honor one, we honor both. 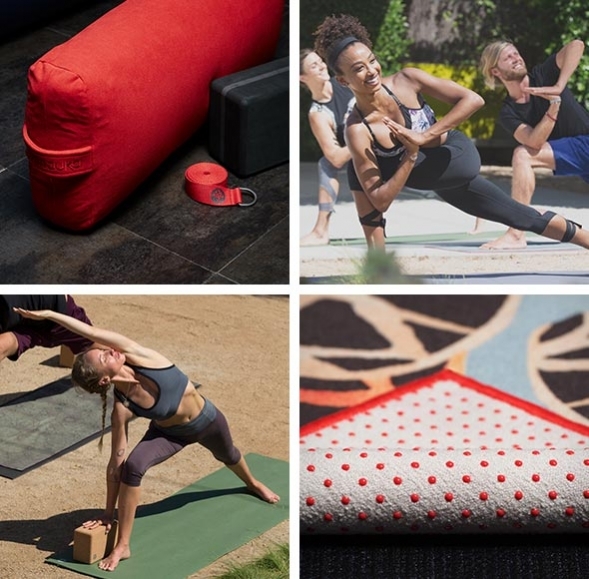 Soulfully Engineered No other yoga mat is built with the precision and passion of Manduka. 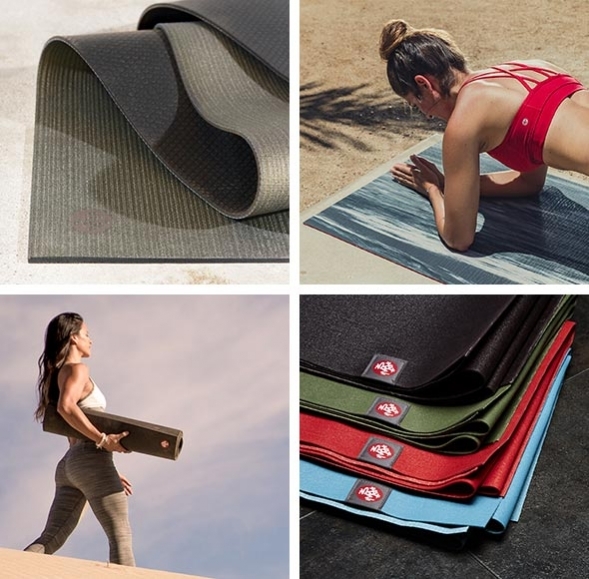 Designed by yogis and loved by teachers worldwide, carefully-selected materials are paired with thoughtful design for the tiniest environmental footprint possible. The result? High performance products with an even higher purpose - to keep the focus on your practice. we make every possible effort to minimize environmental waste. PRO Mats: Made from the highest quality PVC on the planet, manufactured emissions-free and guaranteed for life. eKo Mats: Made from biodegradable natural tree rubber, manufactured with zero waste and with no harmful plasticizers. All Mats: Free of toxic chemicals, dyes and phthalates, which disrupt your hormone balance. yogitoes: Made from (no fewer than) 8 discarded plastic bottles, woven into 50% recycled poly yarn content and require 2/3 less energy to produce. eQua: Versatile, durable and strong enough to survive countless uses and washes. Support straight from Mother Nature. Cushions: Filled with sustainable organic buckwheat hulls. Bolsters: Woven with post-consumer recycled plastic. Does the world really need another yoga apparel line? - even when it would have been easier or less expensive to do otherwise. premium fabrics sourced primarily from environmentally responsible materials. 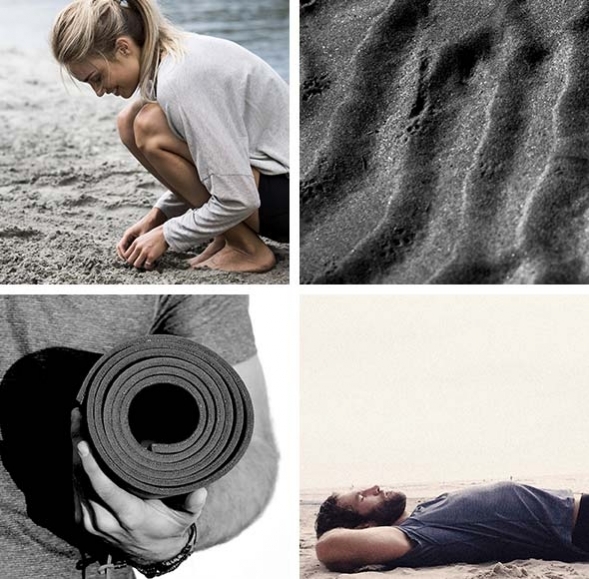 a curated collection of sustainably-sourced clothing which serves our practice for as long as possible.